If your Internet is metered, you’ll want to keep an eye on it so you don’t go over your limit. 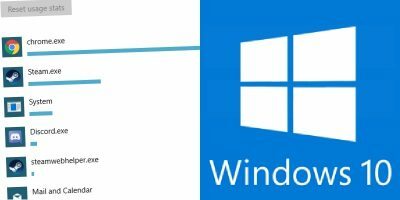 Here’s how to monitor and control data usage in Windows 10. 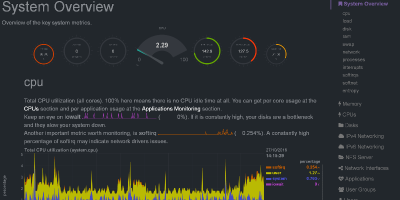 Looking to monitor Linux system performance? Netdata is a lightweight tool for health monitoring & distributed real time performance of Linux machines. Atop is an interactive monitor to view the load on a Linux system. In this article we will discuss how to perform load monitoring using this tool. If you’re diagnosing a problem with your Android device, you will want a tool to help you out. Here are 5 of the best system monitoring apps for Android. Oct 11, 2014 — By Bertel King, Jr. Sometimes, you want to know whether your hard drive, network, or GPU are being overused without having to deal with a ton of third-party applications that simply take up screen space. With these gadgets, you get control over the information you want while saving that screen space. Let’s have a look!